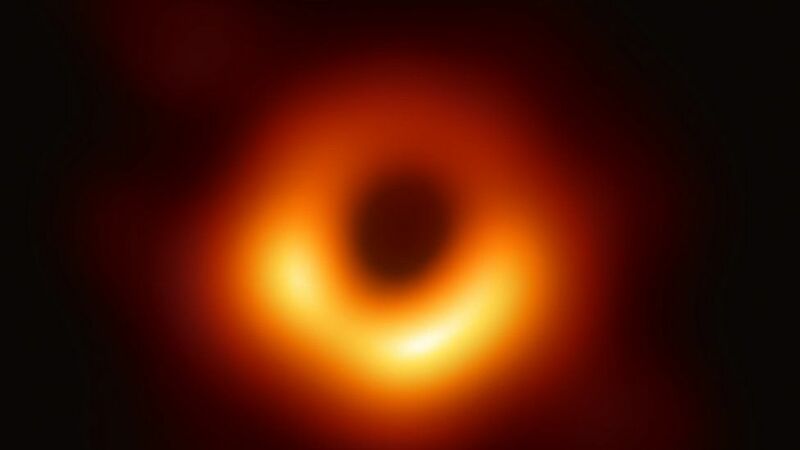 ASTRONOMERS HAVE taken the first ever image of a black hole, which is located in a distant galaxy. It measures 40 billion km across – three million times the size of the Earth – and has been described by scientists as “a monster”. Prof. Heino Falcke, of Radboud University in the Netherlands, who proposed the experiment, told BBC News that the black hole was found in a galaxy called M87.